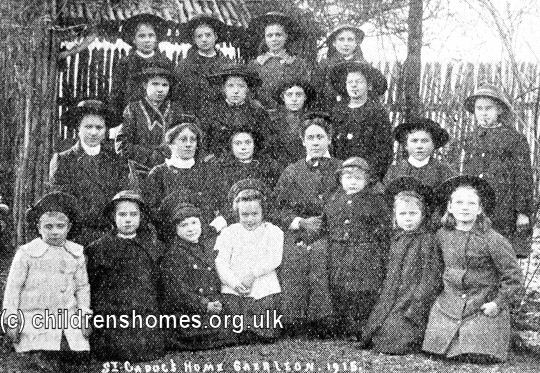 St Cadoc's Home for Girls was opened by the Waifs and Strays Society in 1903 at Caerleon, near Newport. It was formally opened on September 14th, 1903, with Canon Francis Bedwell conducting its ceremony of dedication to St Cadoc. 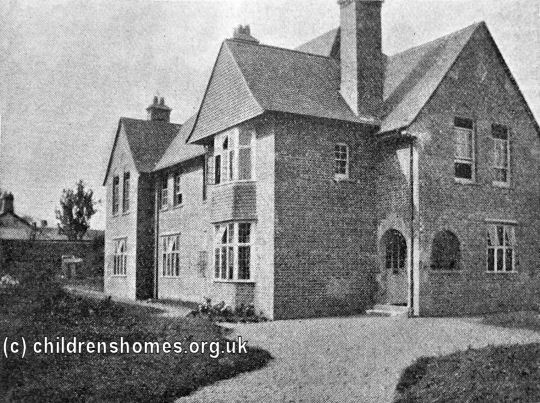 Initially, the home was temporarily based in a pair of converted cottages near the railway station, while fund-raising was carried out to build permanent premises. 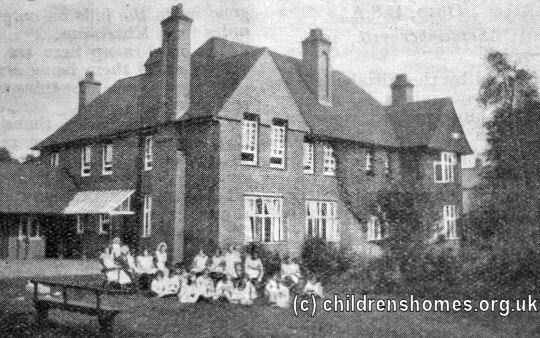 Land for the home was donated by Viscount Tredegar who was a vice-president of the Society and known to many of its children as its Grand Old Uncle. 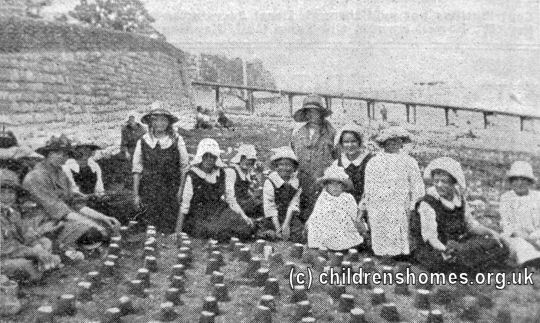 A foundation stone for the new building was laid at a ceremony held on September 14th, 1907. The formal opening of the completed building took place on June 28th, 1908. 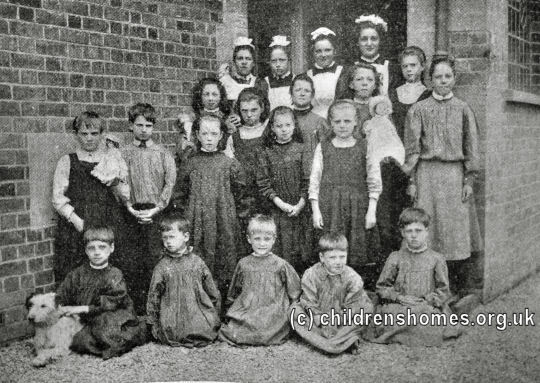 The new home, at 11a Norman Street, Caerleon, could accommodate 20 girls aged from 6 to 14. The home closed in 1984. The property is now occupied by the National Autistic Society.